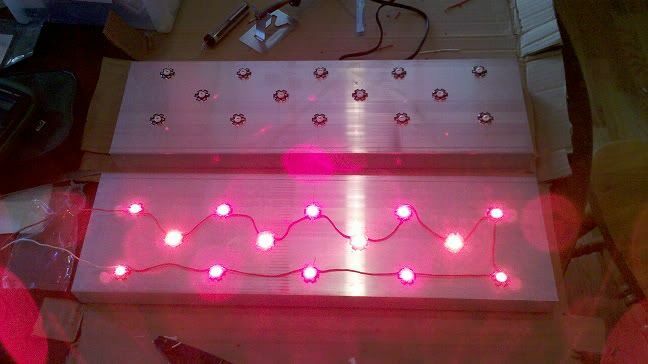 LEDs are a completely different source of light. 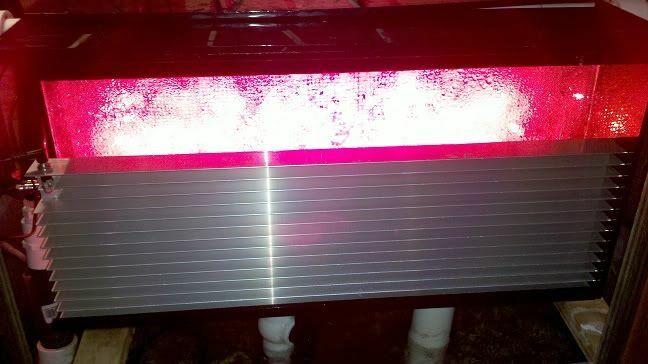 Fluorescent, metal halide, HPS, and other HID lighting are all mercury based, and the light is shifted from the ultraviolet range into the visible range with phosphors. LEDs emit certain colors of light depending on the compounds used in the diode itself, so it is initially visible light; phosphors are then sometimes used to shift wavelength to achieve various colors. This should really go without saying, but you should always plug your lights into Ground-Fault protected receptacles (GFCI). This issue is brought up on a pretty regular basis. Obviously, no one wants an overflow pipe to clog and overflow their tank. Most people take precautions to prevent livestock from entering the overflow pipe, such as an intake screen. 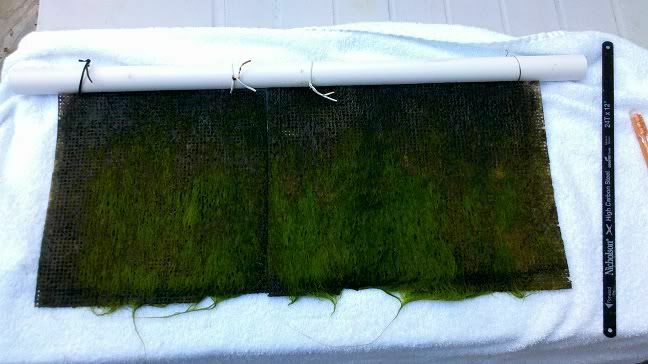 In the case of the scrubber, they’re worried about the algae growing thick enough to stop flow at the point where the screen and pipe slot meet. This is my first blog or post. I am new to this so please forgive me for any errors i make with posting. I will try my best to learn this quickley.